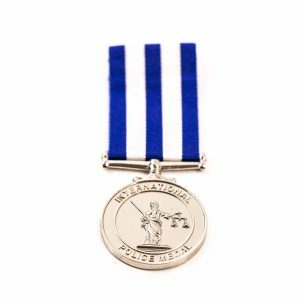 Custom Military Medals / Commemorative Medals are an exceptional way to recognise outstanding achievement and contribution. 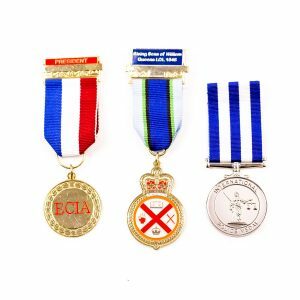 With our expert knowledge of hand crafting medals for Regiments, Associations, Clubs and Charities our team would design and manufacture the perfect item. 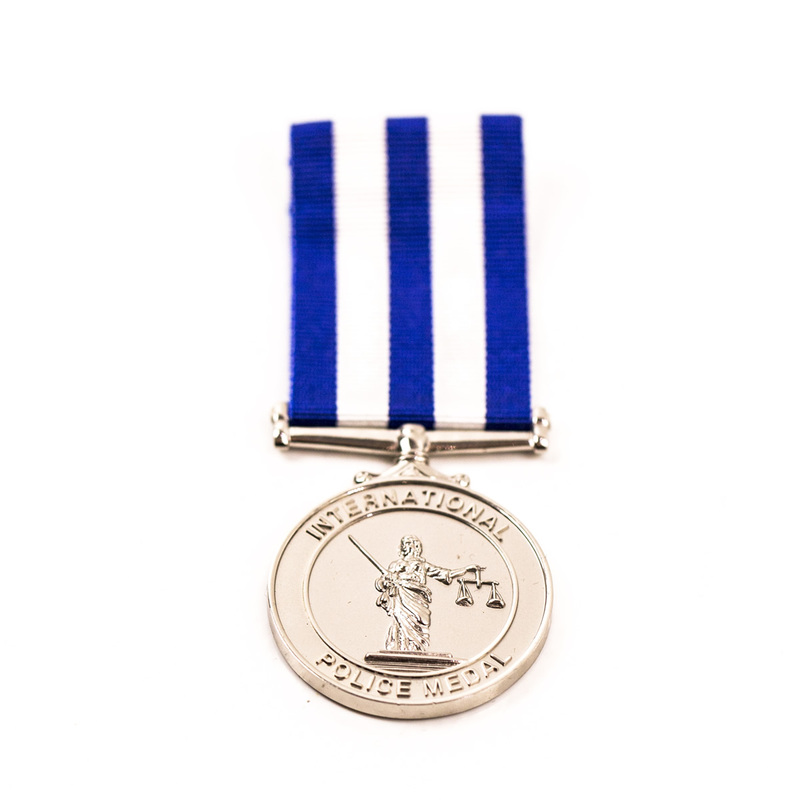 We also offer a further bespoke service of sequential numbering on the reverse, personalised ribbons to match your colours and a number of presentation boxes creating a unique, special gift. Military Awards are available in a variety of high-quality fittings and finishes at very competitive prices. We manufacture virtually any shape, size, colour and texture incorporating your name, logo, design or message to meet your individual specification.